Wicker Park/Bucktown was in desperate need for a bagel shop until one of the Jacobs brothers, Bill (owner of Piece Chicago), brought back some of the original roots of Jacobs Bros. Bagels. 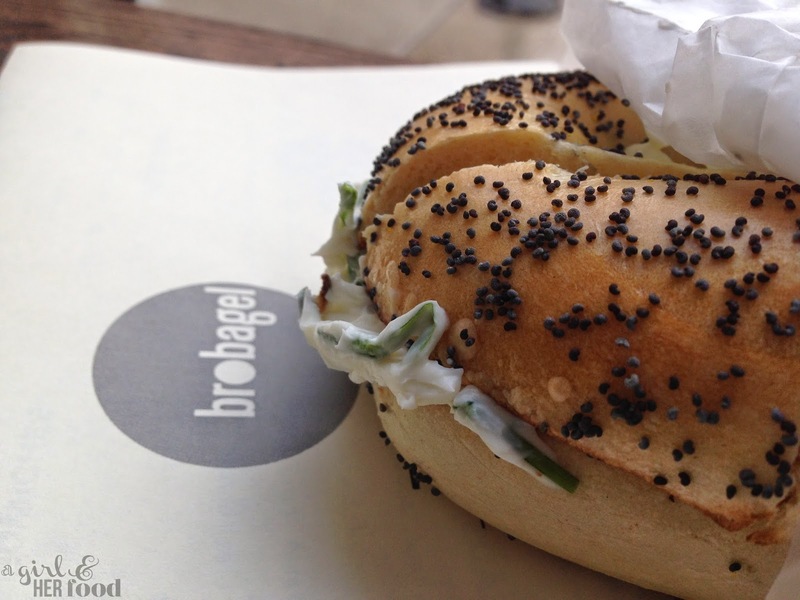 BroBagel is located next to Piece with a carryout counter only. The bagel and spread selection will keep you (and me) coming in for all the endless bagel-schmear pairings. The it doesn't stop there as the breakfast and lunch sandwich options ALL sounded delicious. 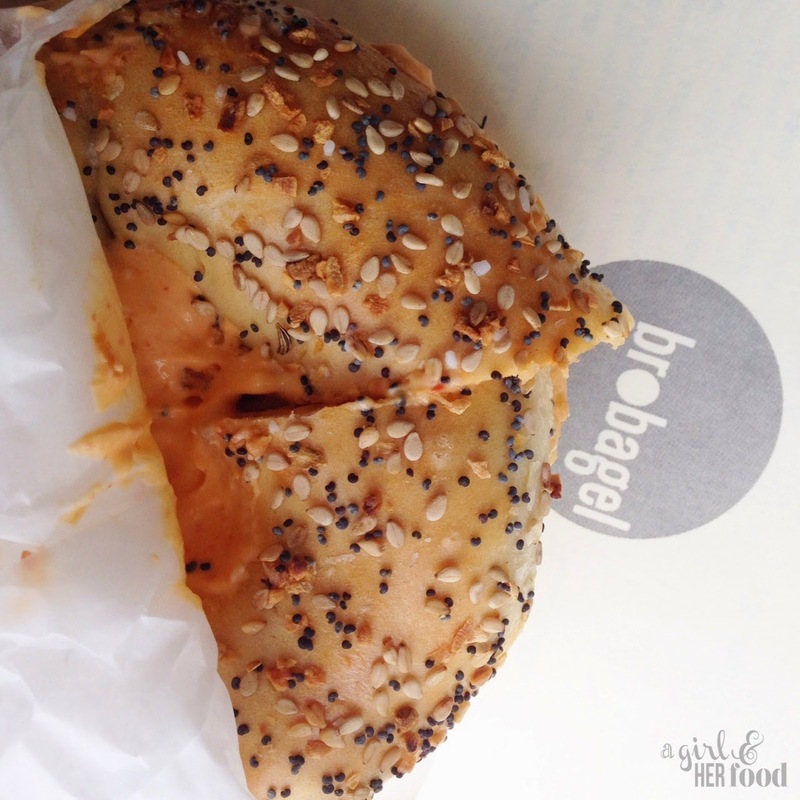 This girl will be a regular at brobagels and I look forward to trying the whole menu including a beer bagel! A beer bagel? That sounds amazing! Can't wait to try it!